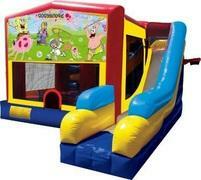 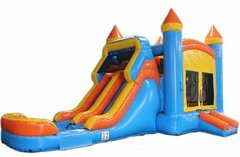 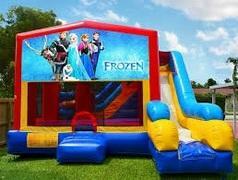 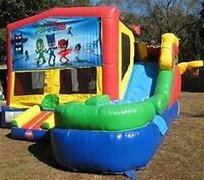 Climb into our Bounce House Combo's. 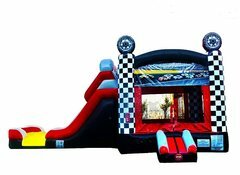 Jump, Climb and Side. 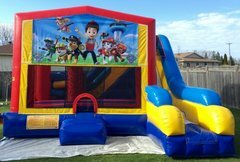 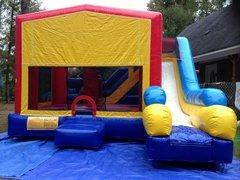 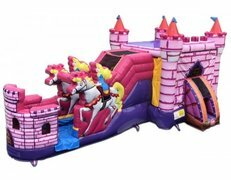 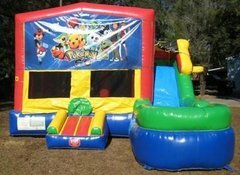 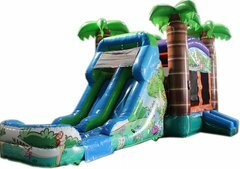 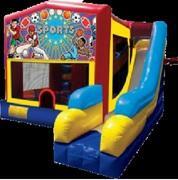 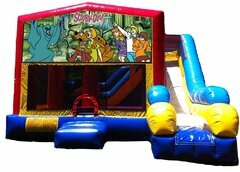 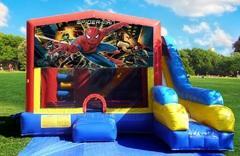 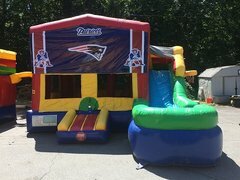 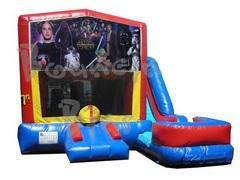 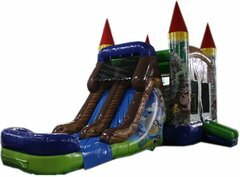 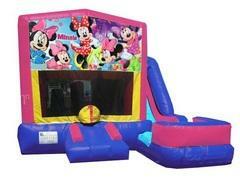 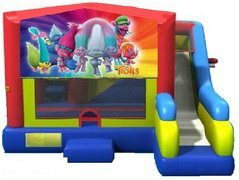 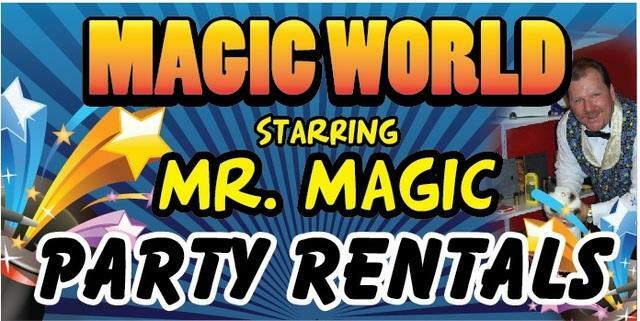 These 20x20 bounce combo's great for any and all types of party's. 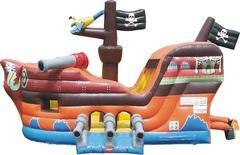 Some have water slides with pool.